Researchers from SCDI participated as keynote speaker at the annual gathering of alumnis at the School of Business, Economics and Law in Gothenburg. A crowd of 150 participated in a discussion on the implications of digitalization on industrial value creation, ending up in a call for a new theory of the firm. 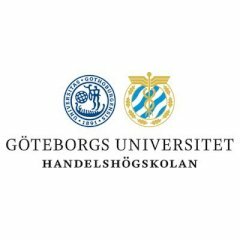 For additional information, see https://handels.gu.se/organisation/gemensamma_funktioner/externa_relationer/alumni/nyheter/nyheter-detalj//upp-ar-ner-och-ner-ar-upp.cid1561259.